S’well is seeking a Social Media Coordinator in New York, NY. 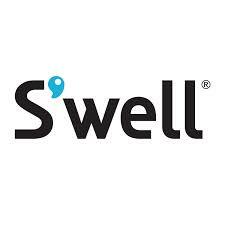 S’well is seeking a talented Social Media Coordinator to join the growing social media team. 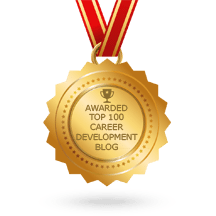 The candidate must be creative, outgoing and passionate about expanding S’well’s online presence and keeping fans up to date. Reporting to the Social Media and Digital Design Manager, the candidate will be responsible for creating and executing content on all of S’well’s social media platforms as well as building and implementing social media strategies based on user and market analysis. To learn more, or to apply online, visit the S’well job posting here.